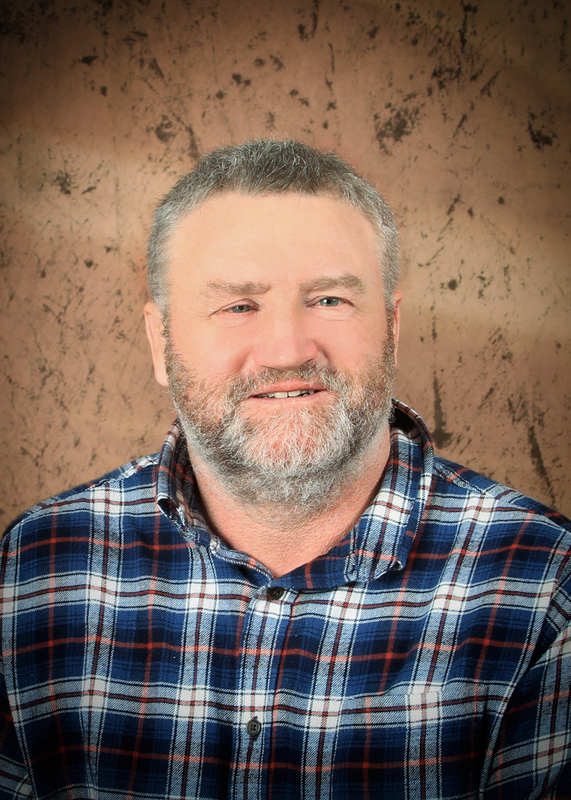 STEVE KAUTZER, age 55, of Loyal, WI, passed away at Marshfield Medical Center on Friday, March 22, 2019. Funeral services will be held at 11am on Saturday, March 30, 2019 at St. Anthony Catholic Church, in Loyal, with Rev. Charles Hiebl officiating. Visitation will be held at the church, on Saturday, from 9am until time of service. On July 14, 2007 at West Holden Lutheran Church in Wautoma, WI, Steve married the love of his life, Lacii Ellen Butzin, because she finally said yes. He was a lifetime member of St. Anthony Catholic Church, Loyal Sportsman's Club, a former member of the Black River Bowman's Club, and recently served on the Central Wisconsin Youth Wrestling Board. Steve had many interests, but especially loved spending time with his sons, cheering them on at sporting events, hunting, trap shooting, and family activities. He will be dearly missed by his wife, Lacii, of Loyal; his sons: Luke W. Landini, Evan M. Kautzer, Adam J. Kautzer and David G. Kautzer, all of Loyal; his father: David J. Kautzer of Loyal; five brothers: Kevin (Kelly) of Newton, IA, Brien of Benton, LA, Allen of Apopka, FL, Martin (Stacia) of Oronoco, MN, Jason of Loyal; one sister: Linette (James) Guenther of Loyal; godfather, Arnold Wolf, and godmother, Laurette Gleisner; his mother-in-law, Selena Butzin: sister-in-law, Tobii (Chuck) Ives; five brothers-in-law: Glenn (Jill) Butzin, Benji (Dawn) Butzin, Russel (Sarah) Butzin, Nicholas (Xuan) Butzin, Paxton (Crystal) Butzin: godchild, Ellie Butzin and numerous nieces, nephews, aunts, uncles, cousin, friends, co-workers and lifetime neighbors. He was preceded in death by his mother, Delores, on June 4, 2016, and one sister, Mary Kautzer, in infancy. In lieu of flowers, the family set up a fund to cover medical expenses and education for the four boys at Citizen State Bank in Loyal.